The KSU Turfgrass Team has been busy updating turfgrass extension publications. 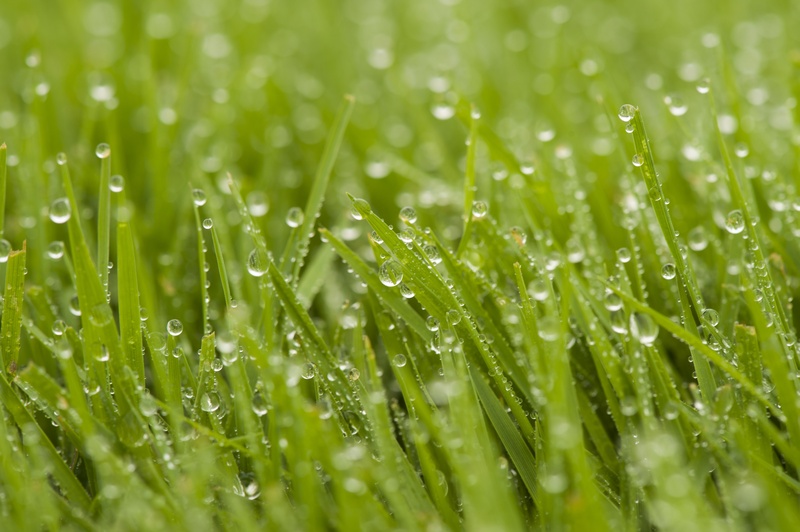 Some of the most recent publications include benefits of a healthy turf, lawn fertilization guide and turfgrass mowing. Environmental, economic, health, and safety benefits of turfgrass found in lawns, athletic fields, parks, and roadsides. This guide helps homeowners determine how much fertilizer to apply to keep lawn vigorous and healthy. Mowing basics for homeowners. Includes information on mowing height and frequency, pattern, mower operation, maintenance, and safety. Information for homeowners on why and how to recycle grass clippings. For more turfgrass publications visit the KSRE Bookstore.